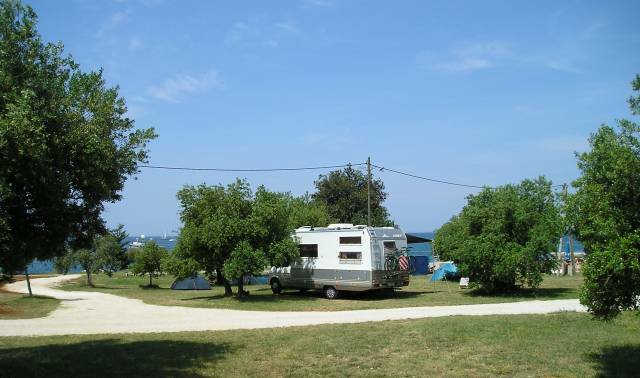 This campsite is situated in the Bay of Shells, 3 kilometres from the old town of Korčula. It offers accommodation capacity for 600 people. Two sanitation units with electric power connection, refrigerators, and hot water. Within the campsite there is a large self-service store, a snack bar and a pizzeria. 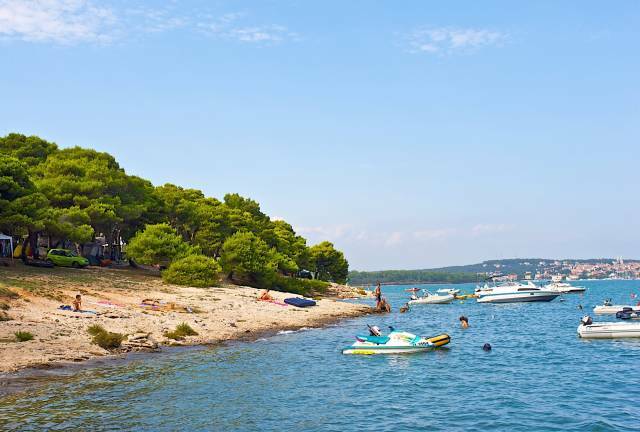 The sandy beach is especially attractive under the warm Dalmatian sunshine and the refreshing sea air creates ideal conditions. 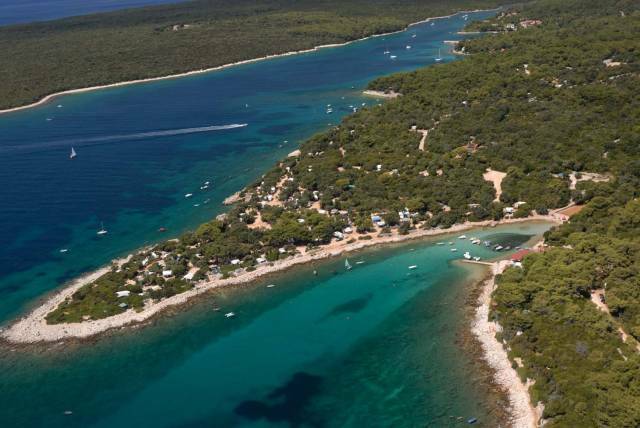 The lovers of nature and families with children will be delighted with the magnificent Dalmatian landscape, dense pine woods, olive groves, and a fresh sea air.